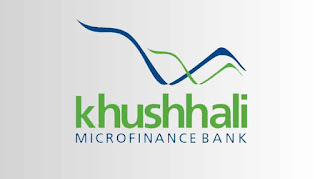 Hunza: Khushhali Microfinance Bank (KMBL) has inaugurated its new branch in Hunza. This branch will offer all-inclusive banking services including Group and MSME loans, deposit, remittances, online transfer and insurance. 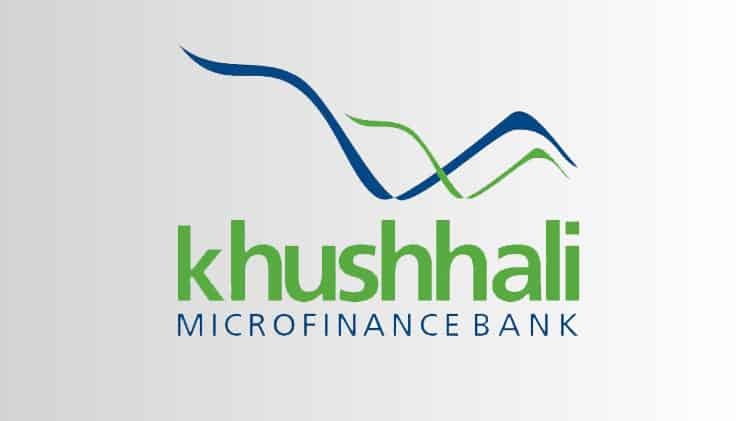 The new Hunza branch is KMBL’s third branch in the Gilgit-Baltistan (GB) region; the other two are present in Gilgit and Gahkuch. This move is in line with the bank’s commitment of further expanding its geographic spread as Pakistan’s pioneer microfinance bank. The opening of the Hunza branch was attended by Manager Distribution, Adnan Sattar, accompanied by senior management from the Retail and Marketing Department and Area Manager of Gilgit-Baltistan. KMBL aims to be a paramount resource for the citizens of GB, who wish to start small businesses. Moreover, the institution encourages females to use banking services for saving and investing in their business. 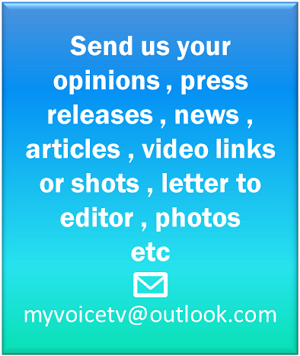 The idea is to generate employment opportunities for residents of GB at large. The bank’s expansion in GB also supports the State Bank of Pakistan’s financial inclusion agenda, which concentrates on reaching out to remote areas. Currently, the bank has a network of 149 branches and 24 service centers across Pakistan.